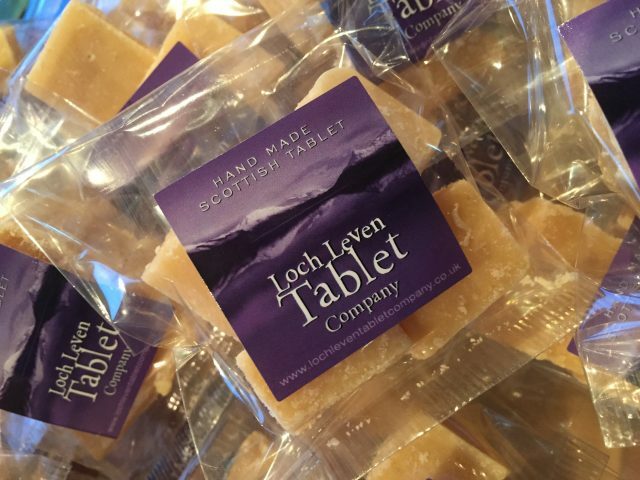 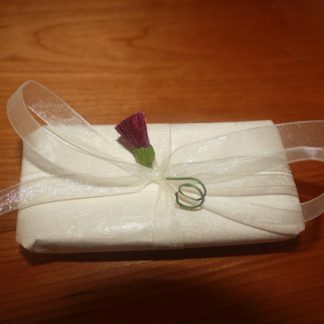 Homemade Scottish Wedding Favours and Party Favours from Highland Favours and Loch Leven Tablet Company. 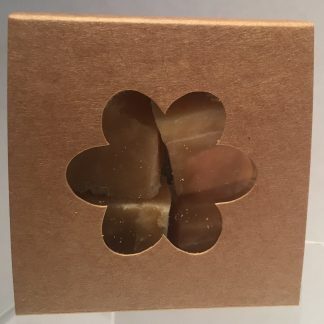 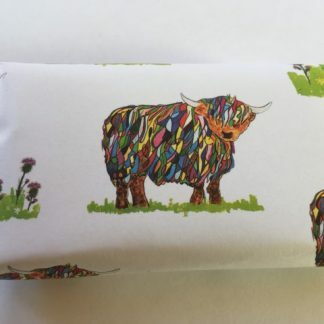 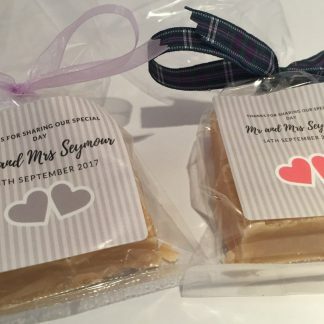 We specialise in Scottish Wedding Favours with homemade Scottish tablet fillings and would be delighted to discuss your requirements with you. 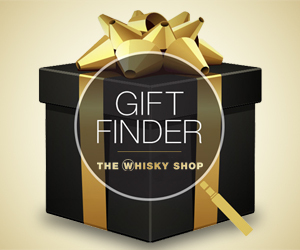 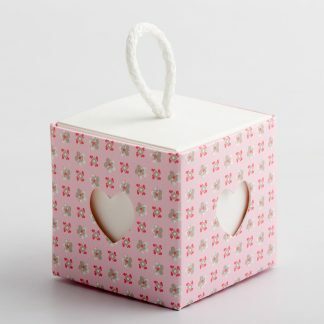 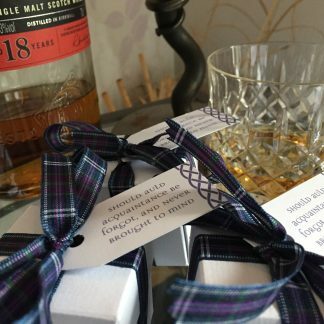 All our Scottish Wedding Favours are built from scratch so we can design them to meet your exact requirements. 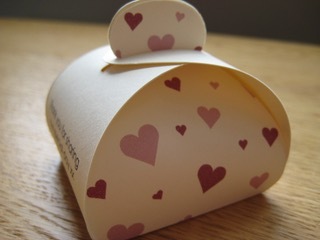 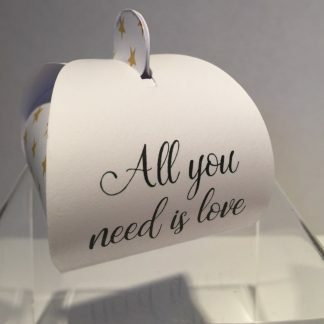 If you can’t see any of our range that you like them contact us to start building your perfect wedding favours. 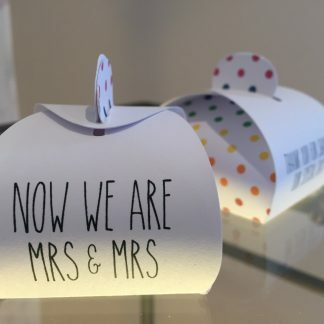 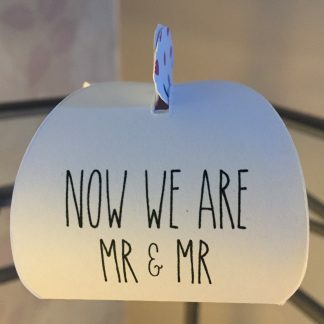 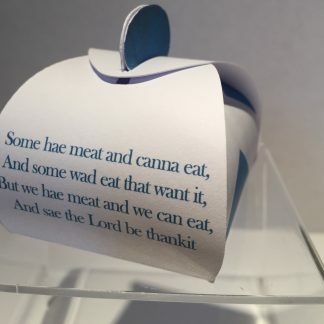 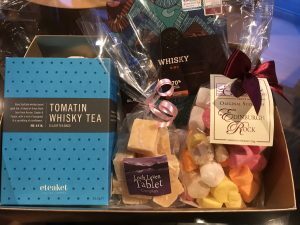 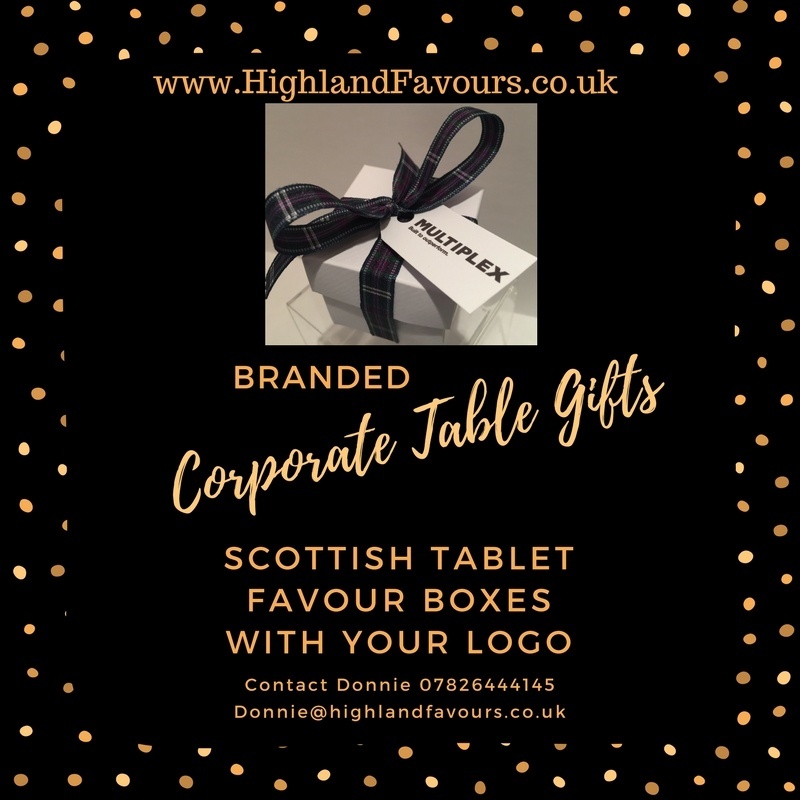 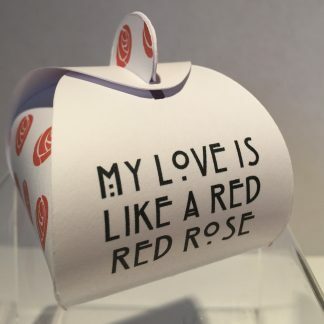 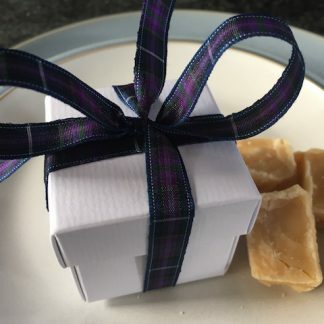 With our Scottish Tablet Wedding Favours, you can choose your box colour, tartan ribbon style, tag and text colour and also your favour filling. 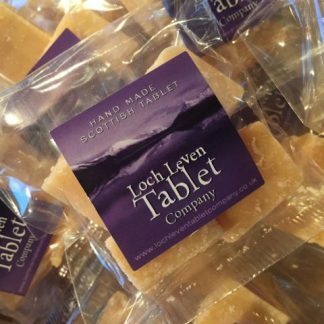 Our homemade tablet is handmade by me in small batches and just melts in your mouth. 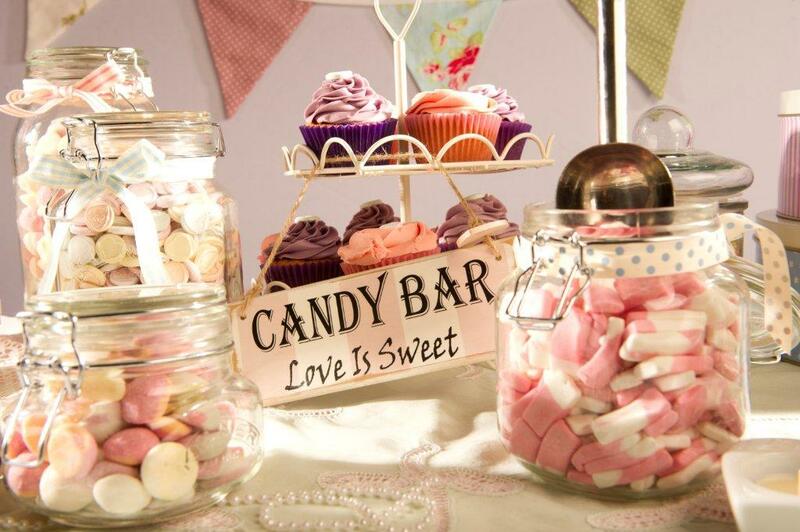 It’s not sugary and grainy! 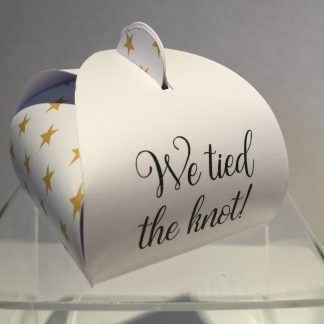 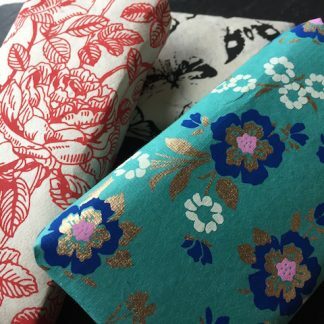 As all or tablet is handmade, we like to focus on 2-3 weddings per week, so the diary does tend to become fully booked over the key wedding months. 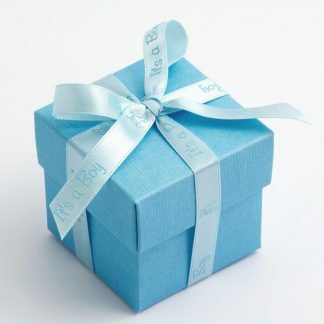 If you are interested in any of our favours we recommend contacting us as early as possible to book your slot. 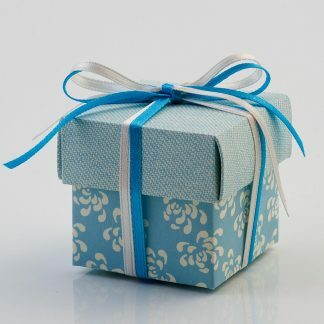 We do however keep some emergency slots available just in case of last-minute emergencies. 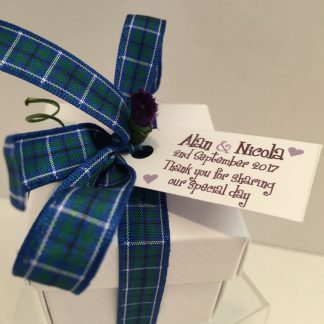 Why not add a touch of tartan and Scotland to your wedding day.